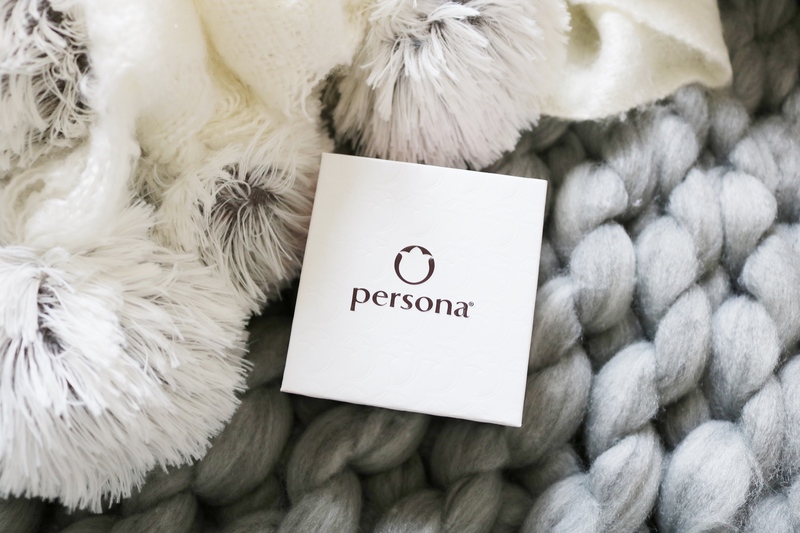 Holiday Gift Guide for Her Giveaway! The holidays are here, and it’s time to treat the ones you love with somethings special, and I’m here to help with ideas! I’ve put together a Holiday Gift Guide for her with lots of ideas on what to get someone special in your life for Christmas, and at the end of this post I’m giving everything away in the guide to one lucky reader! Here are some of my favorite gifts to give this year! My life is surrounded by S’ip by Swell products! I have a bottle on my desk, in my purse, and in my soccer bag! Before I had one I heard the hype about how it kept drinks cool for hours, or even warm but once I left my water bottle in a hot car all day I became a believer. My water still had ice in it after hours of being in a hot car! Also, the patterns are adorable which is also why I’m a big fan. They have recently launched travel mugs with the same fun patterns, but with a different lid for sipping. Drinks stay hot for 12 hours, and cold for 24! Now this is an advent calendar I could get on board with! Behind each of these pretty little doors is a different shade of nail polish. Are you the type of girl who opens one door at a time each day, or do you just rip them all open like I do? 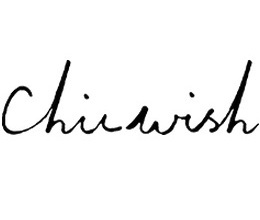 Whoever you choose for this gift will be a happy girl once they open every door and find a new shade each day! I’m loving the Persona x Coke collection this holiday season! This sterling silver Diet Coke Necklace is adorned with shimmering hand-set CZ stones and sparkles with each wear! 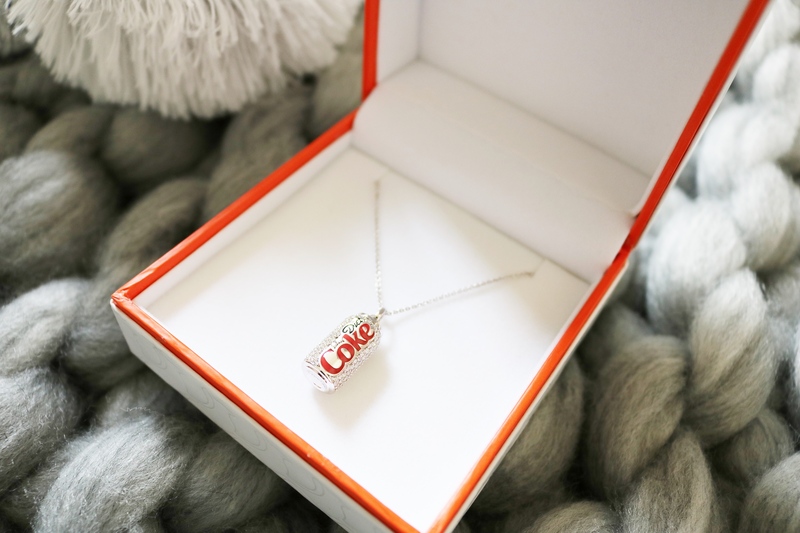 It’s such a cute piece that is the perfect little holiday gift! I have this set, and I seriously couldn’t live without it! 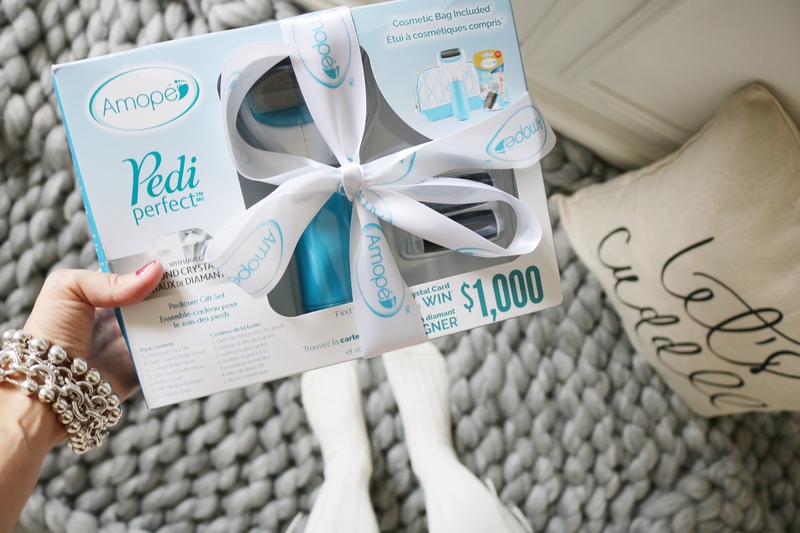 If you do your own pedicures at home, this product is a MUST! 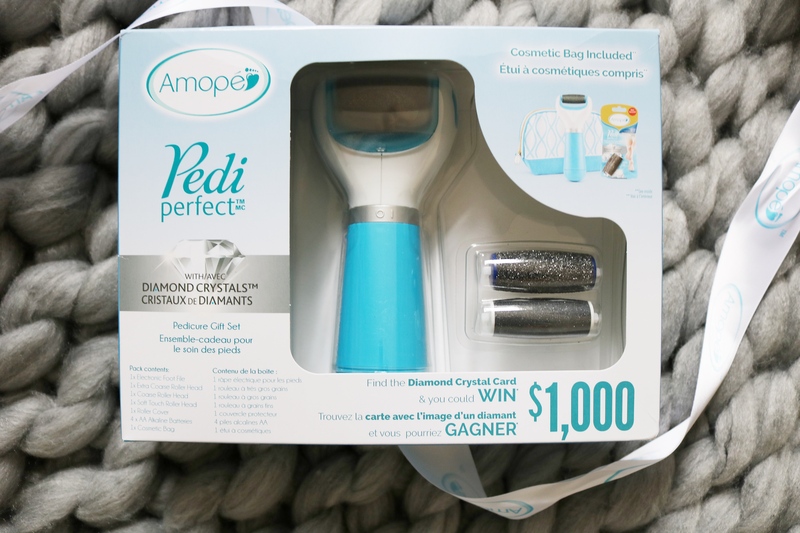 The Amopé Pedi Perfect Electronic Foot File with Diamond Crystals is perfectly packaged as a gift for the holidays (retailing for $49.99-$59.99 CAD) and it’s something that I think everyone needs! Amopé’s electronic foot file is encrusted with diamond crystals features an ergonomic handle and a rotating head for exfoliating feet. It’s so easy to use, you simply run the file over hard skin and watch the roller-heads’ micro-abrasive particles and finely ground diamond crystals work their magic, buffing away dead skin in mere minutes! 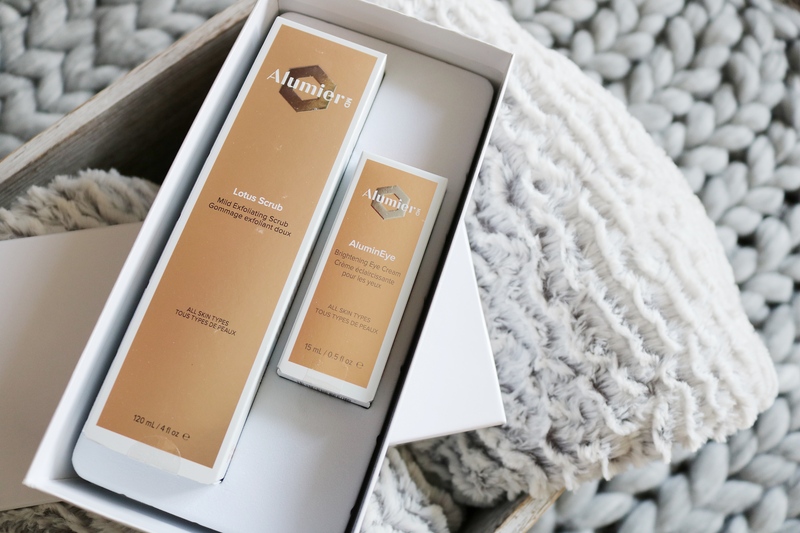 This set includes two of AlumierMD’s most popular products – AluminEye and the Lotus Scrub. The brand has a team comprised of PhD Biochemists and physicians, and I used this eye cream for a few months this year and loved it! 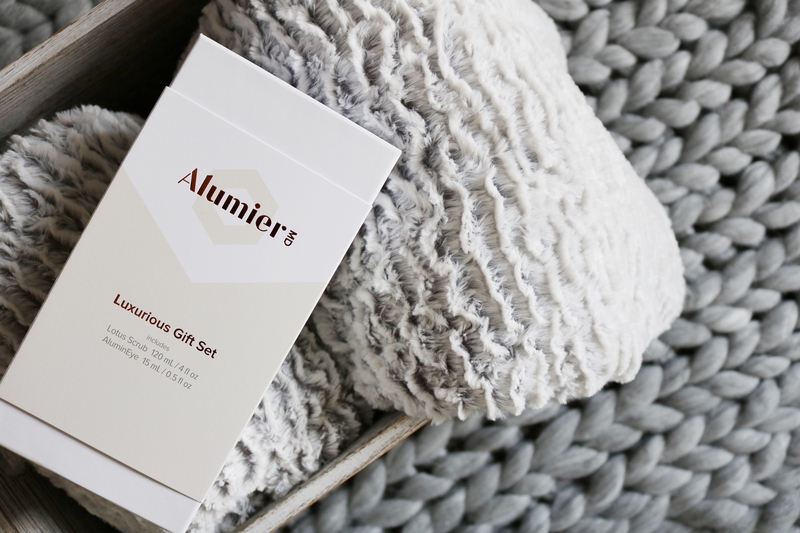 The gift set is the perfect gift for someone on your list, and it’s already packaged to give! If there was ever a time of year you want to be glowing, this is it! Sunless tanning is a healthier alternative to the sun, and having a glow with your NYE dress is the perfect way to ring in the New Year! 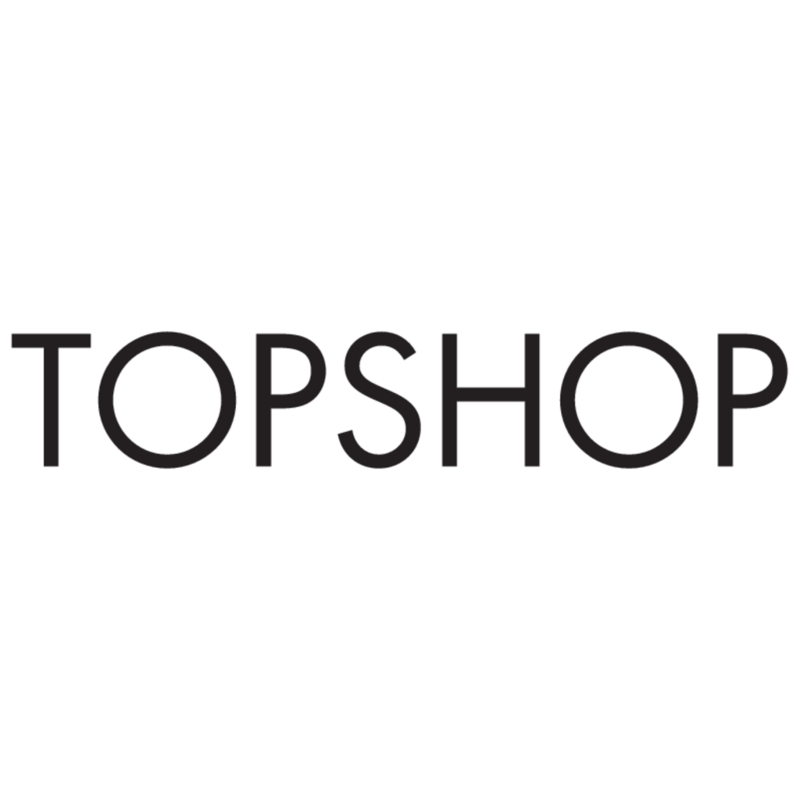 St. Tropez has you covered with so many different options to get your glow on! 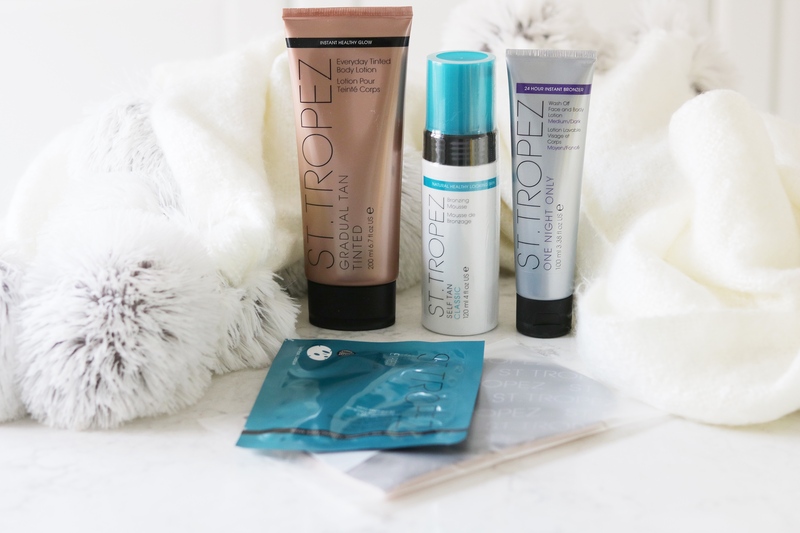 Included in this set of goodies is the St. Tropez One Night Only Wash off Face and Body Lotion, the St. Tropez Bronxing Face Sheet Mask, St. Tropez Tan Applicator Mitt, St. Tropez Classic Bronzing Mousse and the St. Tropez Graduate Tan Tinted Everyday. Is there anyone you know who doesn’t love wearing a plaid scarf? 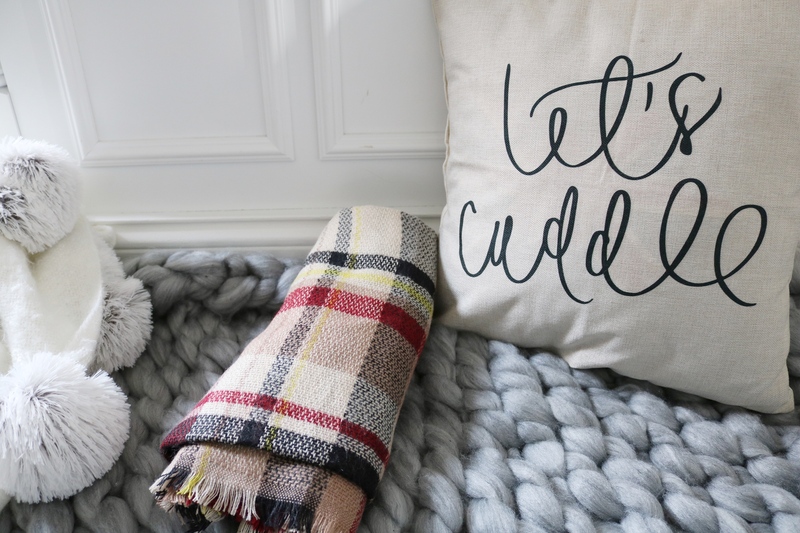 I know I have so many plaid scarves I’ve had to start considering purchasing a new and innovative way to house them all rather than having them piled up in a never ending heap in my home! This scarf is from Amazon.ca, and it’s the perfect gift for any girl who loves scarves! 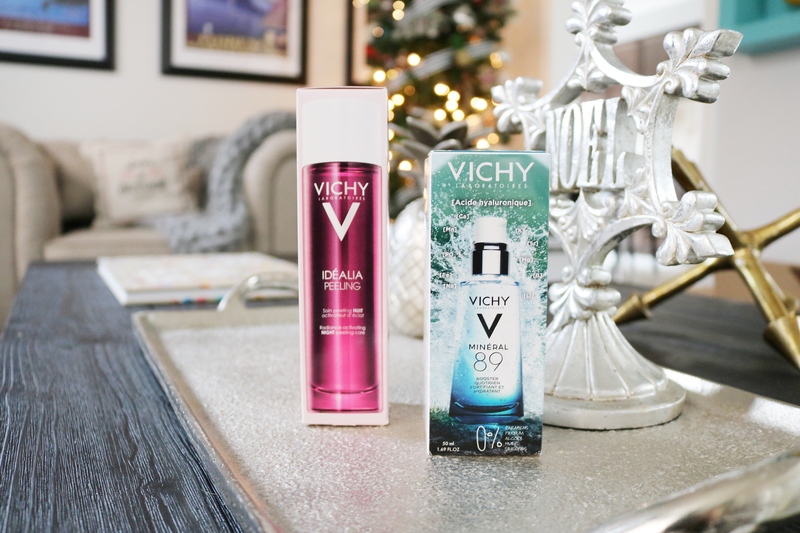 I love Vichy products, and a few of my favorites are in this holiday gift guide because I think anyone would love them! Vichy Mineral89 is a hydrating daily skin booster with hyaluronic acid. It’s the perfect product for this time of year when you need to give your skin a boost of hydration! Vichy Idéalia Night Peeling is your one-stop product for fine lines, enlarged pores and dryness. This gentle night peel has glycolic acid and reveals a more radiant complexion by the morning. Perfect for sensitive skin! But really, who wants to make dinner over the holidays? I know I don’t! Take a break from the craziness of the holidays and give the gift of a Pizza Pizza gift card! 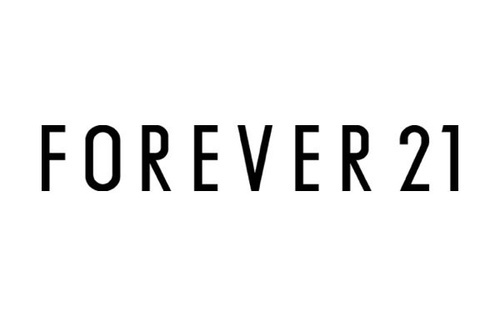 Seriously, they will love you for it. Who doesn’t love pizza? And if someone doesn’t love pizza, well I wouldn’t trust them enough to be friends with them that’s for sure! I know it’s a gift I would love – the gift of not making dinner. Giveaway time! I’ve giving away everything mentioned in the guide to one luck winner! You may enter below in the Rafflecopter widget! 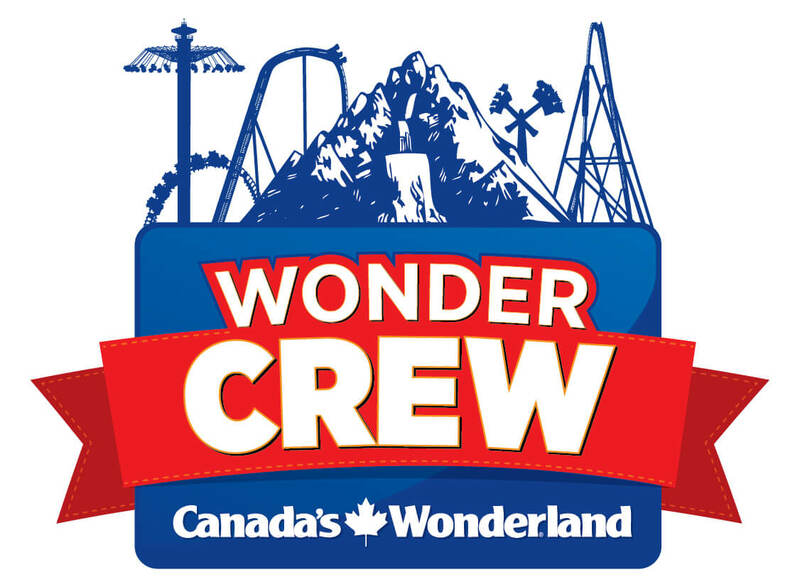 The contest is open to Canadian residents only. Good luck to everyone who enters! Getting Back-to-School Ready with Staples! Merry Christmas! How on earth would you choose which gift you would like … I’ll be greedy and say all of them please … but I would share with my BFF! 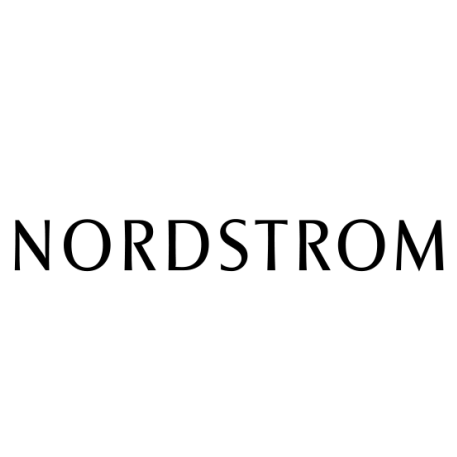 Thank you for including us! Happy Holidays! Merry Christmas … this looks AWESOME I’d share with my daughter if I won. Loved it So Much I Bought it Twice!